Click here to see a simple step by step guide to help you achieve your new timber cabin. Before you consider taking on this project yourself here are a couple of thing to think about first. This task is not a one man job by any means! As some lengths of timber are of some considerable length and weight you may risk injury to yourself or damage to the cabin. Although our log cabins are made of the finest timber and precision cut to the highest standards, timber is a natural material it is impossible to guarantee 100% no natural movement of the timber, you may have to carry out some minor alterations. Therefore you must be a competent wood worker with the correct tools or again you risk damaging your cabin. If you feel in anyway you may not be capable of carrying out this kind of work, then please leave it to us the professionals or a suitable contractor who are able to do this for you. For those who would like one of our beautiful timber log cabins, but don't fancy a big DIY project, click here. Don't worry because we have a team of professional tradesman who can achieve your dream cabin for you. 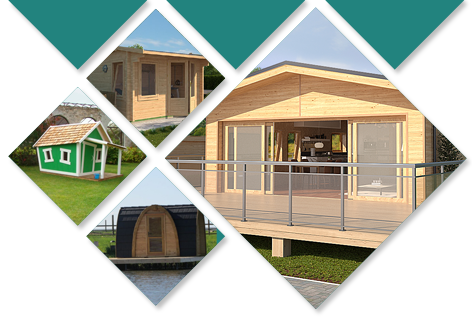 CJ Timber Retreats have a highly experienced team of installers to complete your cabin from start to finish with minimum fuss and disruption to you and your property. So no need to have one company install your base, then another to install the cabin. 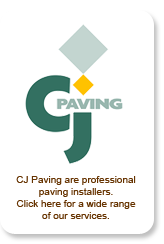 Operating throughout the Yorkshire region, we offer the full package. All areas are swept and all rubbish is disposed of on completion, leaving your garden clean and tidy with total satisfaction.